Micromax mobiles recently added a new smartphone in its product portfolio, called as the Canvas Mega 2 Plus Q426+. The newly launched handset is the successor to the Canvas Mega 2 smartphone which was launched last year in India. The Micromax Canvas Mega 2 Plus is priced at Rs 7,499 and it will be made available in Black colour option in retail stores across the country. Coming to the specifications, the Micromax Canvas Mega 2 Plus Q426+ smartphone features a 6-inch display with 540×960 pixel resolution. 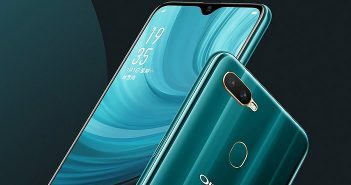 The device is powered by a 1.3GHz quad-core processor paired with 2GB of RAM and 16GB of internal storage with storage expansion feature via microSD card. It runs on Android 6.0 Marshmallow OS and packs a 3000mAh battery. For photography, the Canvas Mega 2 Plus offers an 8MP primary rear camera with LED flash and a 5MP selfie snapper at front. The connectivity option includes 4G VoLTE, 3G, GPS, Bluetooth, and Wi-Fi. To recap, the Micromax Canvas Mega 2 was launched in April last year. The handset features a 6-inch touchscreen display for a price of Rs 7,200. The smartphone is now available for the lowest price of Rs 6378 online. 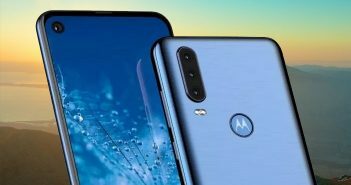 It boasts a 1.3GHz quad-core processor coupled with 1GB of RAM, 8GB of internal storage, and external storage of up to 32GB via microSD card. 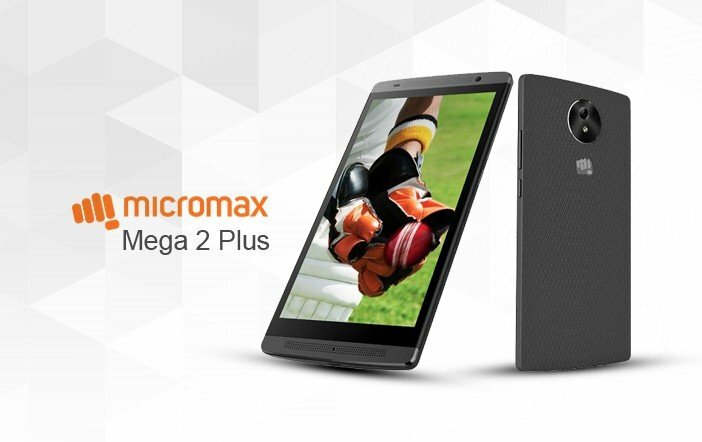 On the camera front, the Micromax Canvas Mega 2 offers an 8MP primary rear camera with a 5MP selfie snapper. It runs on Android 5.0 OS and is backed by a 3000mAh battery. 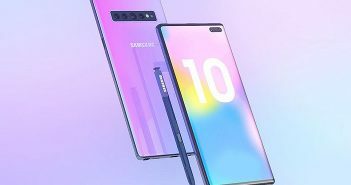 The connectivity options on the device include 4G LTE, 3G, Bluetooth, GPS, FM Radio, and Wi-Fi. The sensor on board includes accelerometer, proximity and ambient light sensor. Most of the smartphones in Micromax’s Canvas line-up consists budget mobiles. Also, Micromax had launched Canvas Spark 4G smartphone last year in India for a price of Rs 4,999. It features a 5-inch display with Corning Gorilla Glass protection. The device packs a 1.3GHz Spreadtrum quad-core processor paired with 1GB of RAM and 8GB of onboard storage. It runs on Android 6.0 Marshmallow OS. A 2000mAh battery completes the package.